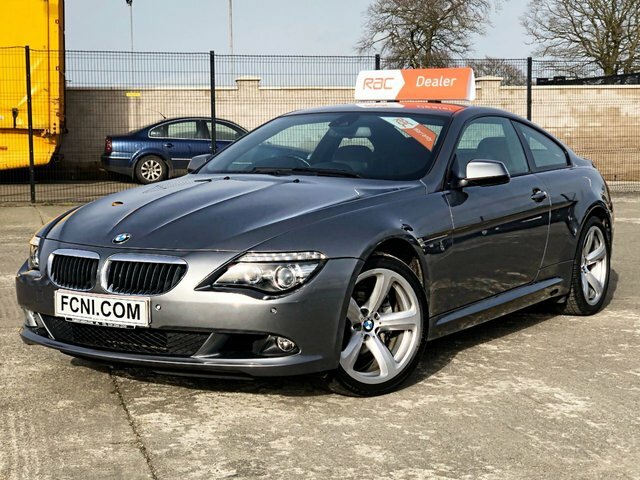 If you are looking for a great deal on a pre-owned BMW, look no further! 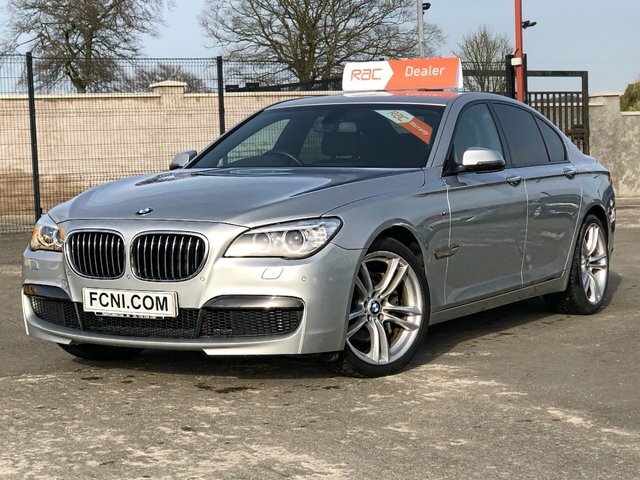 Family Cars NI has a number of stunning models available just waiting to be driven away. 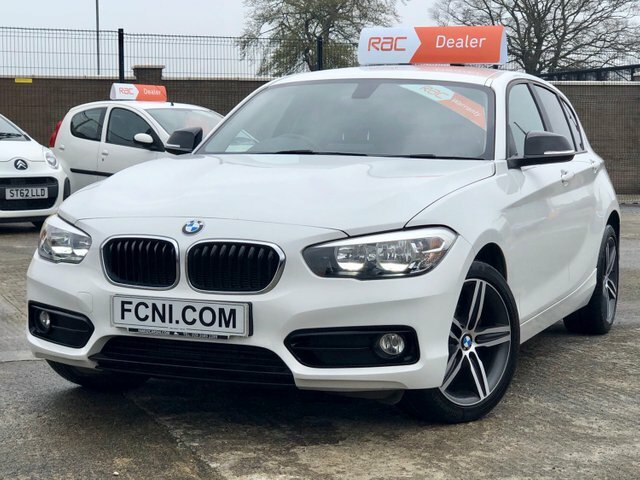 Originating in Germany, BMW has rapidly gained prominence around the world as a luxury vehicle manufacturer, due to releases like the stunning 4 Series and the dynamic 5 Series, which command true authority on the roads. 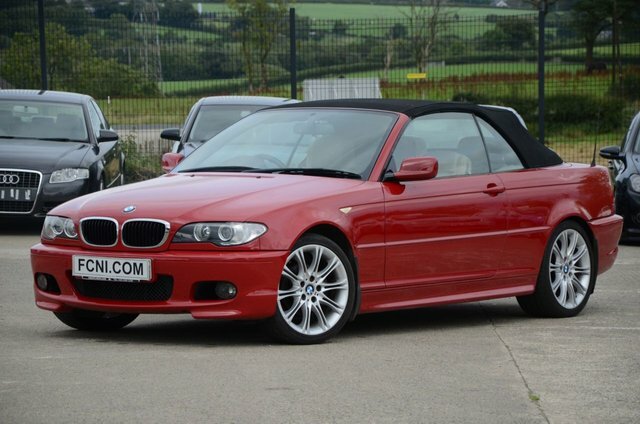 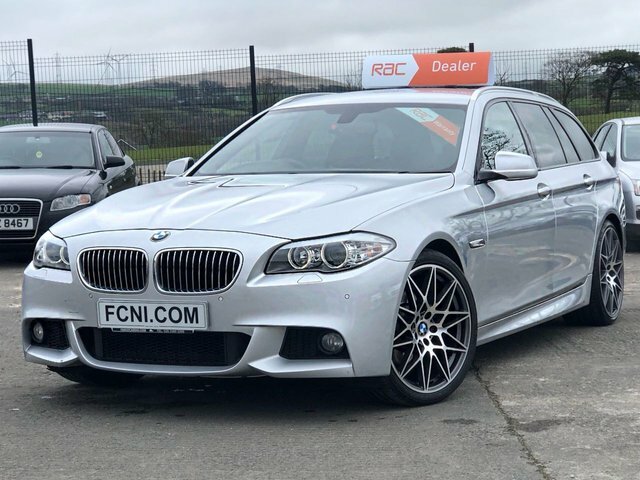 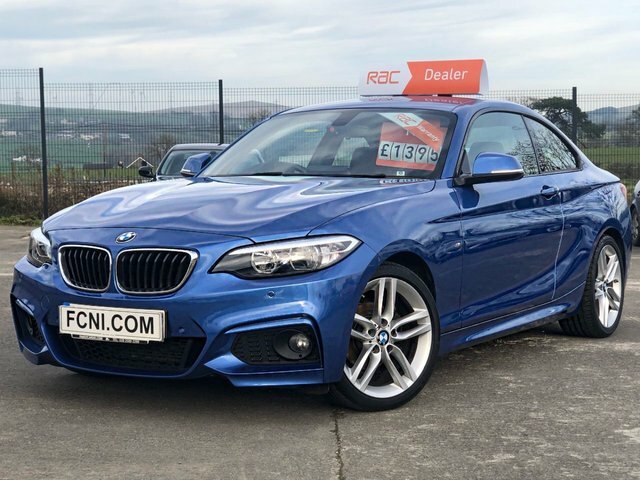 For a car that gains you respect, at an extremely reasonable price, come to our dealership in Ballymena, where you can find a quality used BMW to suit you.